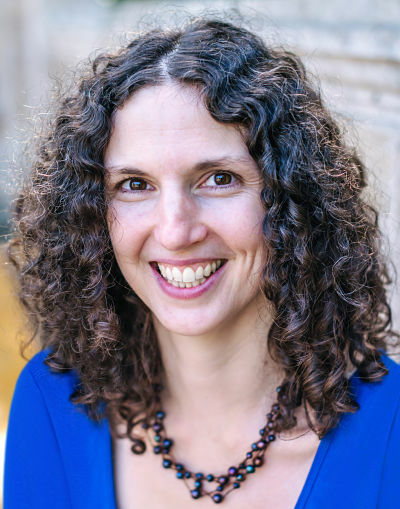 Dr. Claire Wladis has a Ph.D. in Mathematics from the CUNY Graduate Center. She is a professor of Mathematics at the Borough of Manhattan Community College and of Urban Education at the Graduate Center at the City University of New York. Her research focuses primarily on student retention and successful course completion, with a particular focus on remedial mathematics and online learning. Dr. Conway has a Ph.D. in Higher Education, Administration, Leadership and Technology from New York University. She is a professor of Business Management at the Borough of Manhattan Community College, City University of New York. Her research focuses on community college student access and persistence, with an emphasis on immigrant, minority and first-generation students. Dr. Hachey has a Ph.D. in Educational Psychology from Columbia University. She is a professor of Teacher Education at the Borough of Manhattan Community College, City University of New York and an adjunct associate professor at Teachers College, Columbia University. Her research interests focus on early childhood cognition and curriculum development and community college online learning and retention.